Replacing the windows in your home or business is a sizable investment. Depending on what you choose—from the type of windows and material, to glazing options, energy efficiency ratings, and the number of windows being replaced, a new window replacement can range anywhere from $3,000 to $15,000—or more. The good news is that there are plenty of ways to help reduce the cost of this project. 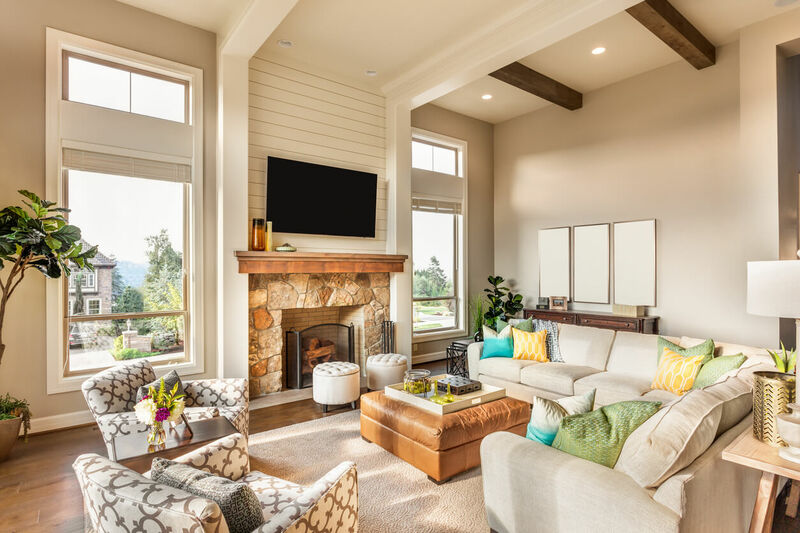 Whenever you have a home improvement project on the agenda, such as window replacement project, it’s to your benefit to check what types of incentives may be available to help defray the cost. There are numerous rebates and incentive programs available through city and state programs and your local utility company. At theDatabase of State Incentives for Renewables and Efficiency, which focuses on renewable energy and energy-efficiency, all you need to do is type in your zip code for a listing of programs in your area. This comprehensive site has the most current programs available, including personal and corporate tax credits, loans, grants, and much more. Energy conservation is at the forefront of global environmental issues. In an effort to entice property owners to support energy conservation, the federal government offers tax credits for new window installation when using Energy Star window products. Energy Star windows have been tested, verified, and certified by the National Fenestration Rating Council (NFRC), which must follow the strict guidelines implemented by the United States Environmental Protection Agency (EPA) to make the windows eligible for the federal tax credit. But since not all windows have this rating, it’s important to look for the Energy Star label when you’re shopping for new windows. And be sure to note that the tax credit is for the window purchase only, and does not cover installation. Contact your local utility company about having a home energy audit—also known as a home energy assessment—of your property. Through an energy audit, a professional technician will check all areas of the home that could be costing you more money in your utility bill each month. Through the audit, you’ll find out which areas can be improved that can save on your energy bill—such as new energy efficient windows. Also check the utility company website for any programs, rebates, or incentives for new window installation. As an example, residents in Tampa, Florida can qualify for a rebate of $2.20 per square foot for new windows installed in a conditioned space, certified by the NFRC, and can expect a U-factor less than .60, as well as a minimum SHGC (Solar Heat Gain Coefficient) less than .35. Depending on your utility company, additional requirements may apply. While planning a window project, budget may be a primary concern, but rebates from local, state, and government agencies are available to help lower your overall costs. Take the time to investigate each of the links below for information about current rebate programs. There are many benefits for upgrading the windows in your home or business. First and foremost is energy conservation, which lowers your utility bill. Add the monthly savings over the life of the windows, plus any available incentive or rebate, and you’ll recoup your initial investment. Plus, by upgrading your property and utilizing the rebate and incentive programs, you can afford to purchase the best energy-efficient windows on the market. With the installation, your property may also qualify for a discount on your homeowner’s insurance. Finally, the value of your property will increase when you incorporate energy efficient windows. Should you choose to sell your home in the future, you can increase the sale price, which means more savings for you and your family—and that’s something we can get behind.